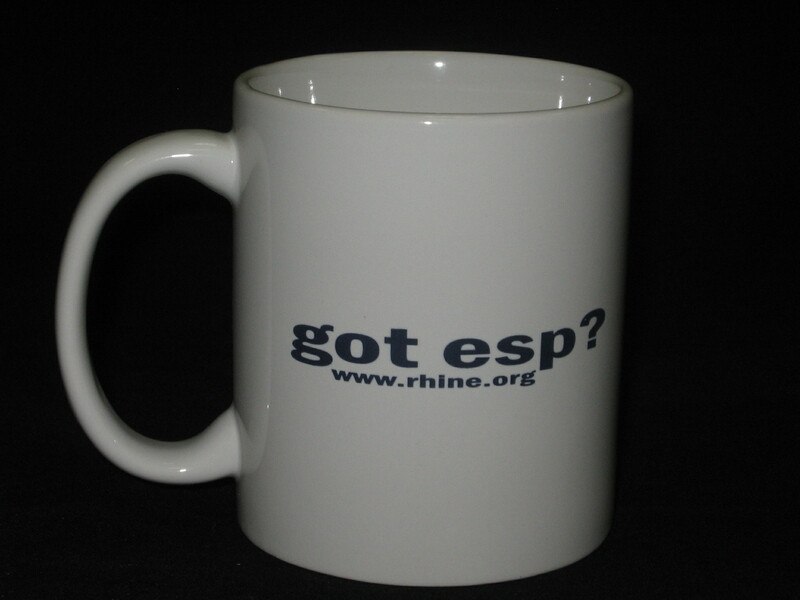 Home :: Rhine Merchandise :: White Mug with Got ESP? 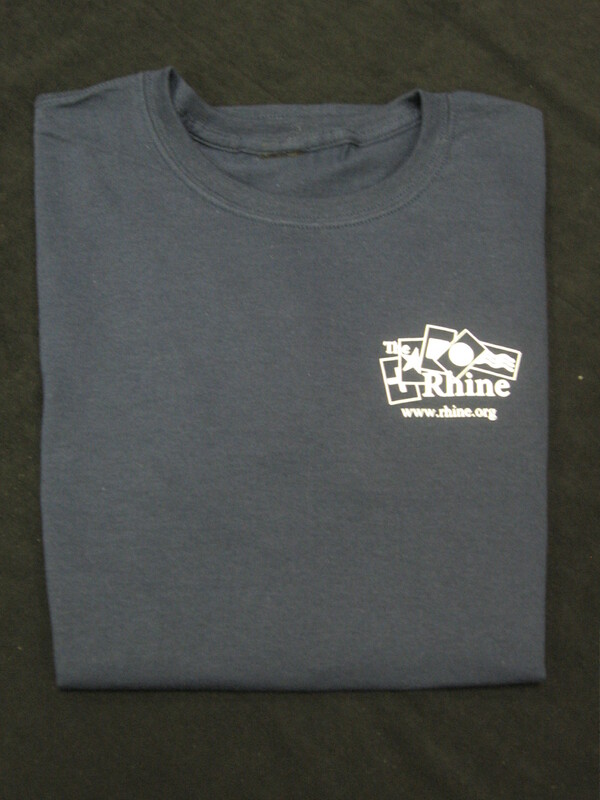 Have your warm drinks in this quality mug from the Rhine. Start your day with an extra serving of intuition!